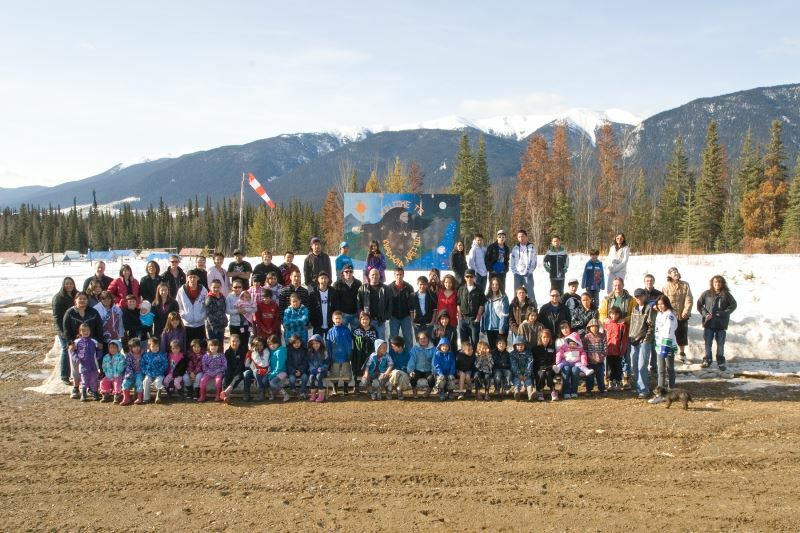 The northernmost of the First Nations Schools Association, this region is home to several rural First Nations schools offering intimate and culturally-rich programming. 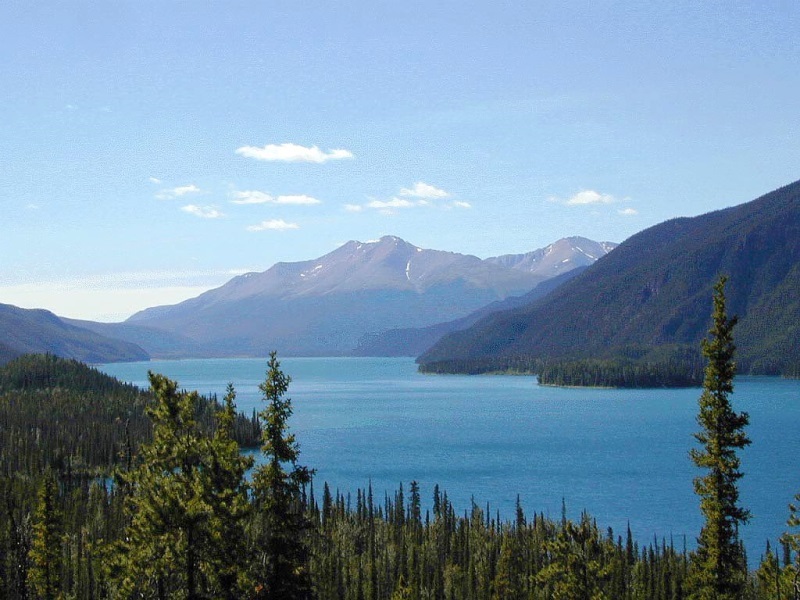 Regional centres like Fort St. John, Fort Nelson and Fort Ware, and of course the city of Prince George offer urban conveniences, while the numerous small towns and villages, such as Iskut in the Stikine Country and Moberly Lake along BC Hwy 29, offer an escape big city life and return to nature. There are seven First Nation groups in the Kaska / Dene / Tahltan / Tagish / Inland Tlingit / Tsek’ene region: Blueberry River First Nation, Fort Nelson First Nation,Kwadacha Nation, Iskut First Nation, Saulteau First Nation, Tsay Kay Dene Band, and Prophet River First Nation. The region encompasses the communities of: Buick Creek. Fort Nelson, Fort Ware, Iskut, Moberly Lake, Prince George, and Prophet River. In this region there are many different First Nations communities and the following Tribal Councils/Treaty Groups: The Treaty 8 Tribal Association based in Fort St. John and Tahltan Central Council in northwestern BC. Traditional First Nations Languages in this area include languages are part of the Dene (Athapaskan) family, including Dene K’e, Dane-Zaa, Tse’khene, Tahtan, Dakelh and Tlingit. 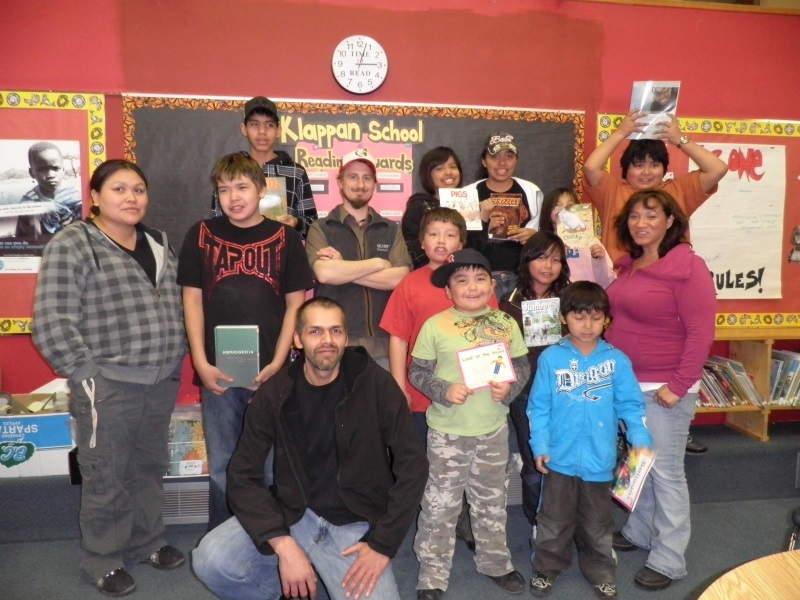 Schools in this region offer a rewarding experience of working in a remote northern First Nation community. The region offers numerous friendly communities with genuine personality. Opportunities abound for recreation, including skiing, sleigh rides, festivals, skating, tobogganing, snowmobiling and more in the winter or during the summer enjoy camping, fishing, golfing, boating, mountain biking, ATVing, hiking and much more. In the summer, the Peace Valley and rolling hills offers endless picturesque opportunities for scenic drives, bird watching, and wildlife viewing. Highway 97 is known by several names; however, it provides a vital link for communities and resources throughout central and northern B.C. as well provides connections to US Route 97, Highway 16, Highway 49 and 2, and the Yukon Highway 1. Fort St. John has daily, scheduled flights to Edmonton, Calgary and Vancouver. 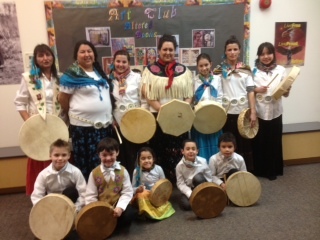 Teaching in a First Nations school is ideal for people who enjoy a high degree of flexibility, close working relationships, and especially meaningful work teaching First Nations students. This work is particularly well-suited for individuals who want to learn about different First Nations cultures and who appreciate peaceful rural settings and the range of recreational opportunities they offer. The school environments are often team-based, collegial and energetic. 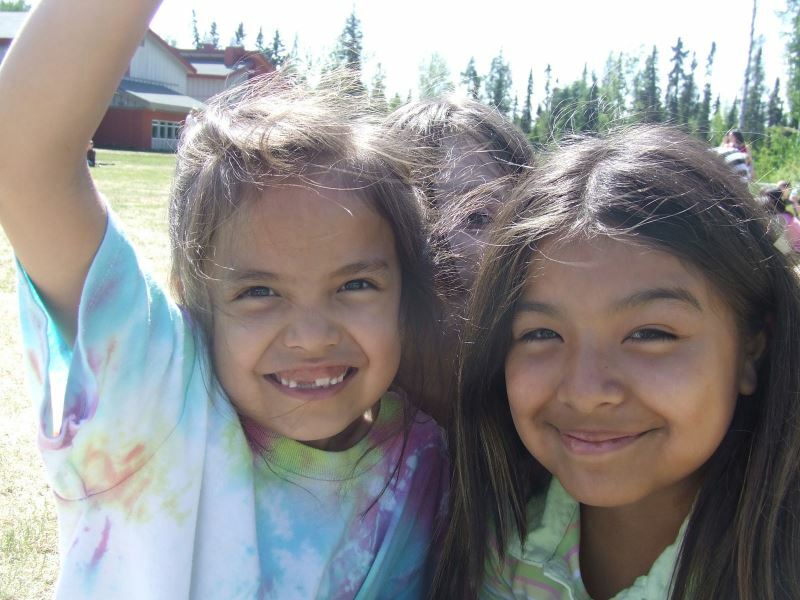 First Nations schools offer competitive salaries and benefits as well as the additional advantages of small, collegial working environments, rich with First Nations culture.